Residential Real Estate Listings "A Tradition of Trust"
MOTIVATED SELLERS!! 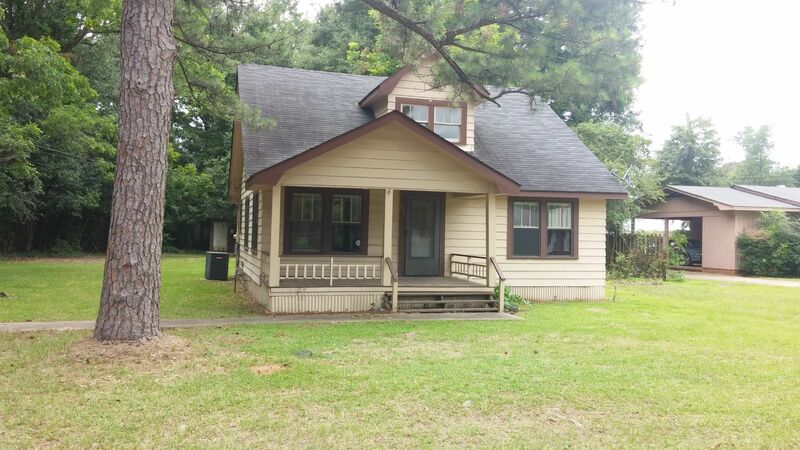 Move in Ready in Jackson!!! 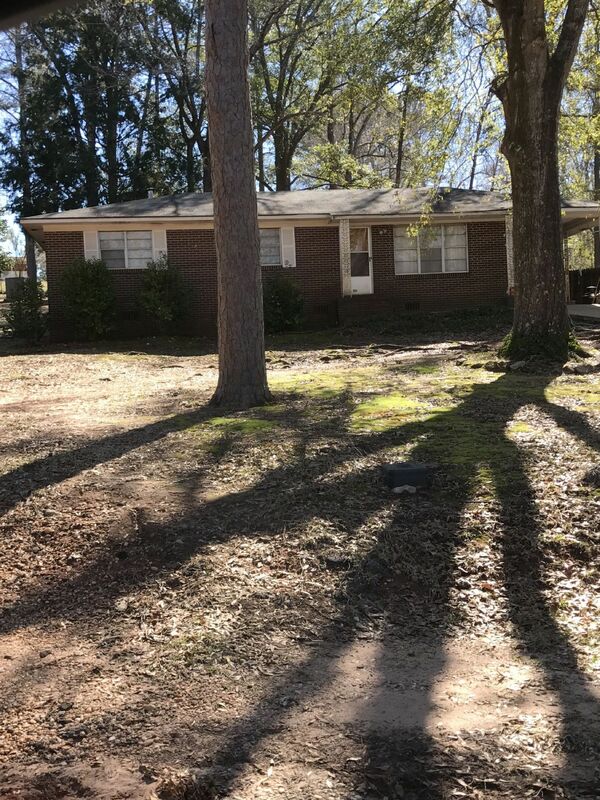 4 Bed/ 2 Bath in Millry!!! 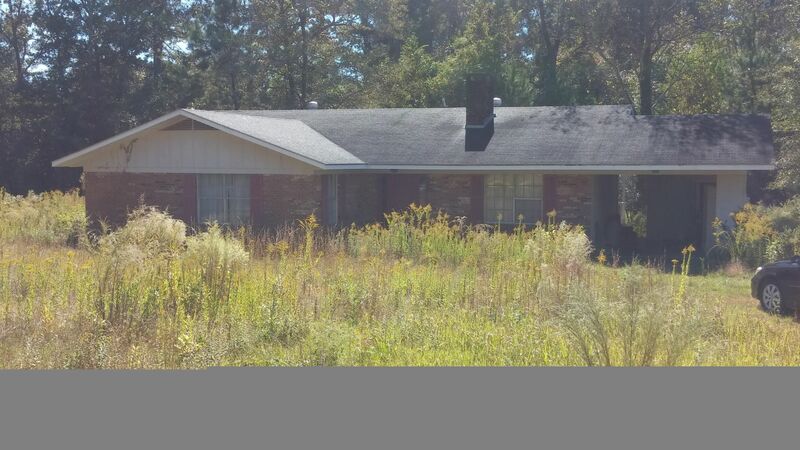 GREAT PROPERTY -GREAT PRICE!!! NEW ON THE MARKET!!!! 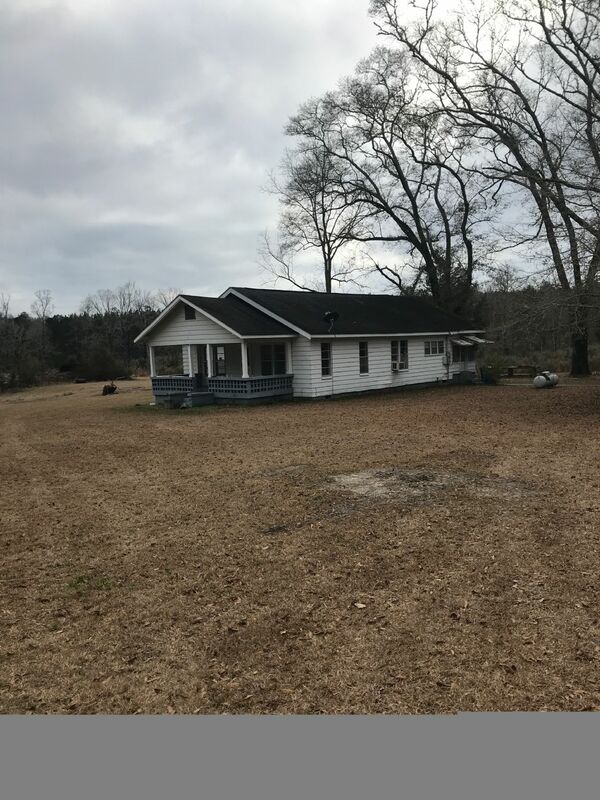 Great Brick Home w/ Land!!! Great Location!!! Great Price!!! 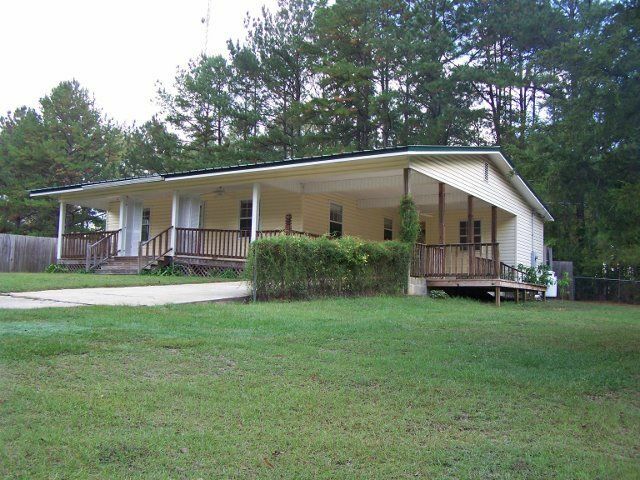 Beautiful, secluded cabin on 8 acres! 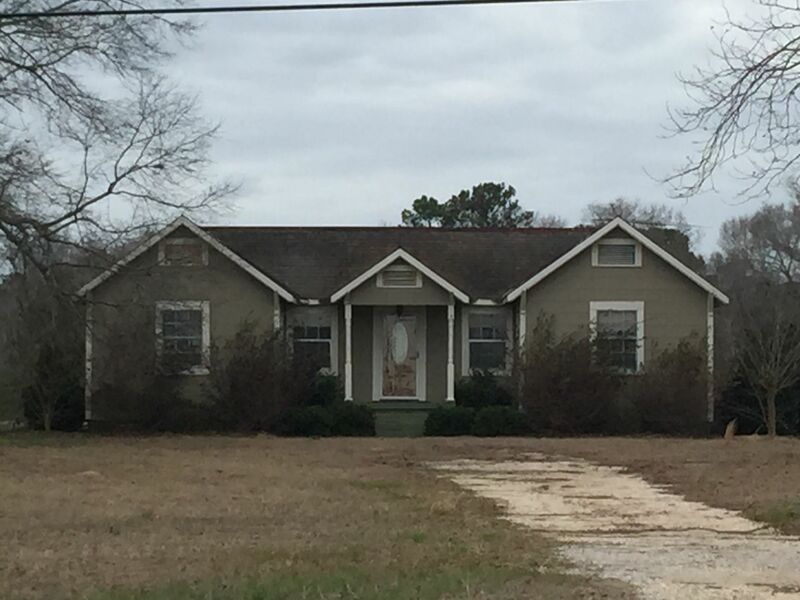 Beautiful Home on 2 Lots in McIntosh! Cute Cottage in Grove Hill! 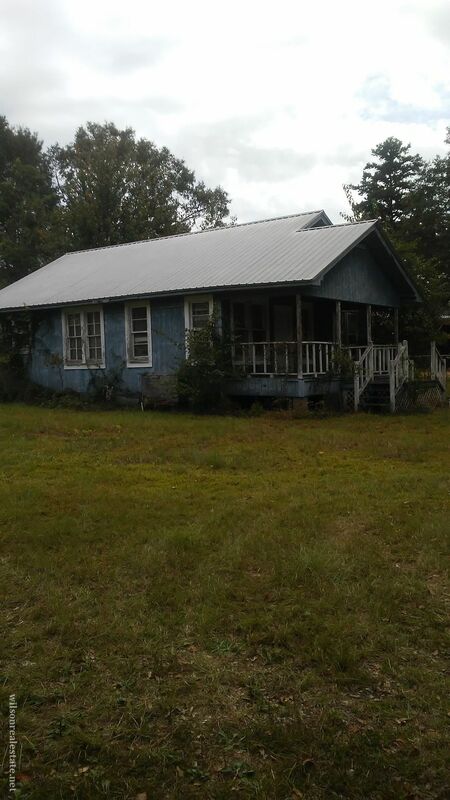 HOUSE IN GAINESTOWN - TO BE MOVED!